I have simple ways to unwind in between work tasks. 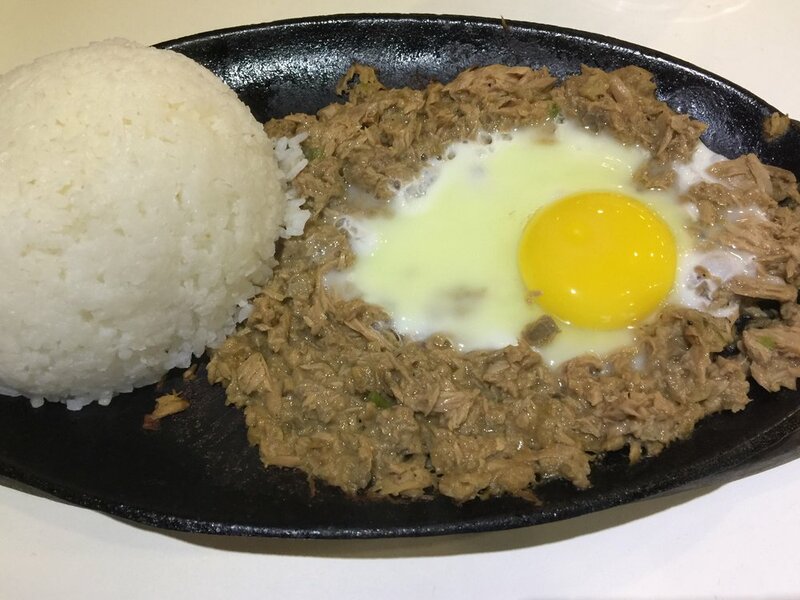 For instance, I love Rodic’s tuna sisig, so I drove to Maginhawa to eat it for dinner one night. I also love chocolate sundae, and I was happy to stumble upon this Davao chocolate swirl-all-you-can at Lawson. I also love Lawson’s cappuccino and the snacks being sold by the vendor at my office building. Here are two of my favorites from his merch- pancake and puto flan. Lastly, I make myself comfortable while working. I enjoy lounging on bean bags or on the couch while getting things done. My time in this current work project is coming to an end, and I am now looking for another work opportunity. This time, I am hoping that I will get a job that is ideal for my credentials and qualifications. I am positive that I will find a suitable role soon, and that my simple joys will help me balance my life one I start working again!